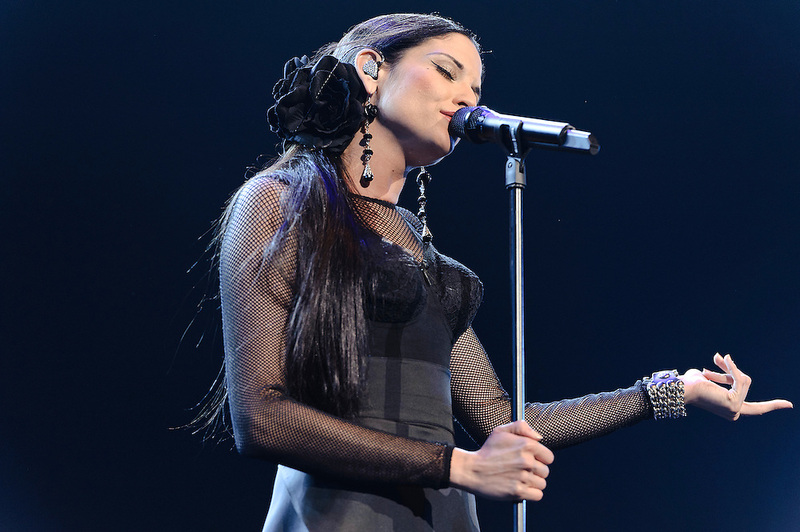 Photos of Spanish singer Natalia Jimenez performing on the En Primera Fila Tour at Radio City Music Hall, NYC. March 24, 2012. Copyright © 2012 Matthew Eisman. All Rights Reserved.